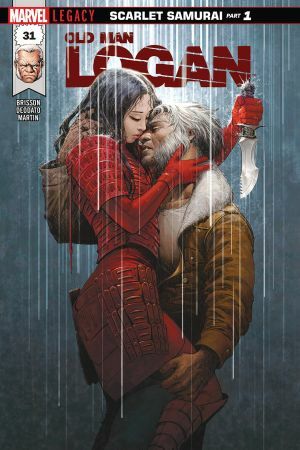 THE SCARLET SAMURAI Part 1. 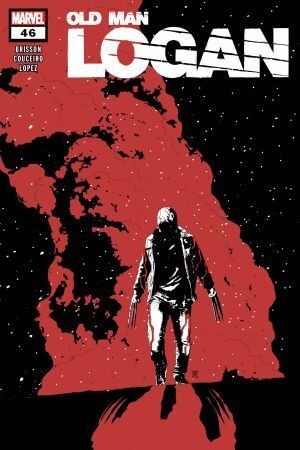 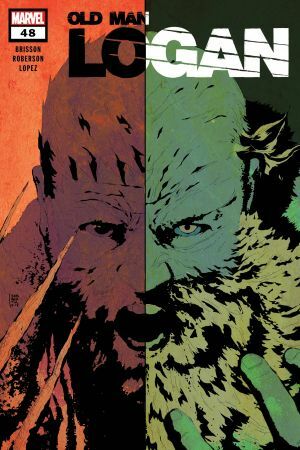 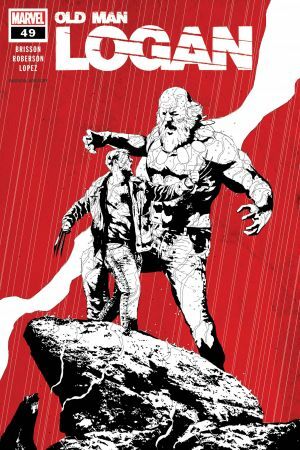 Old Man Logan – the man who was Wolverine – is up against a foe like no other…the Hand! 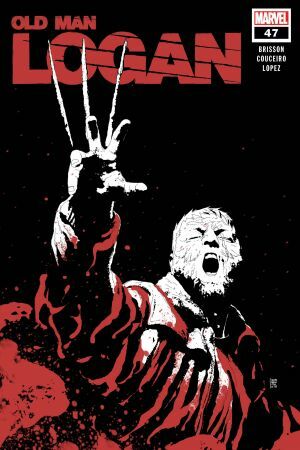 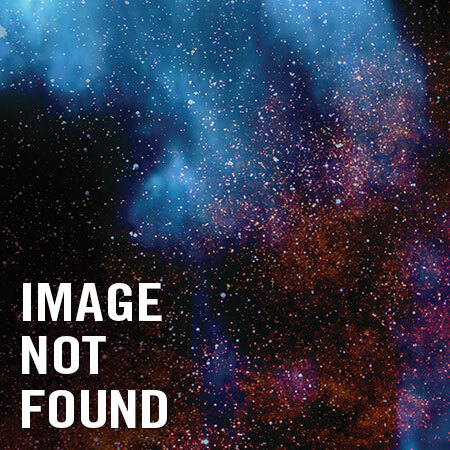 Logan’s past comes back to haunt him when a former love drags him into battle with the Hand, who have bolstered their forces like never before. 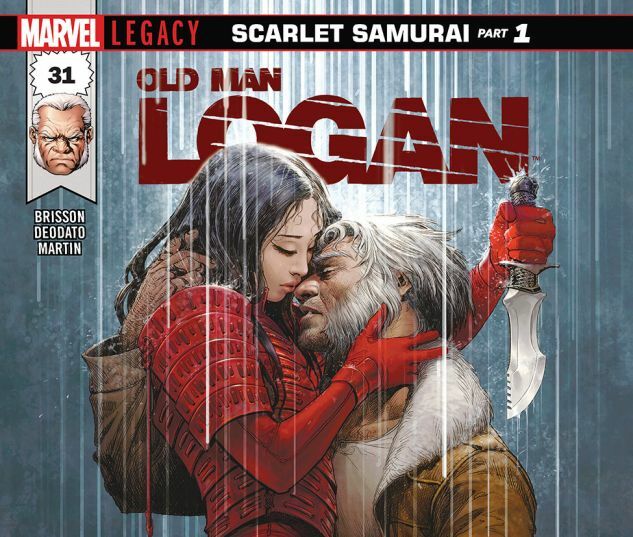 Just when things couldn’t get any worse, Logan encounters the mysterious Scarlet Samurai! 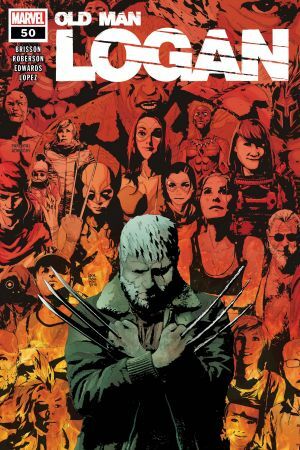 Will Logan be able to discover who she is and take down the Hand?